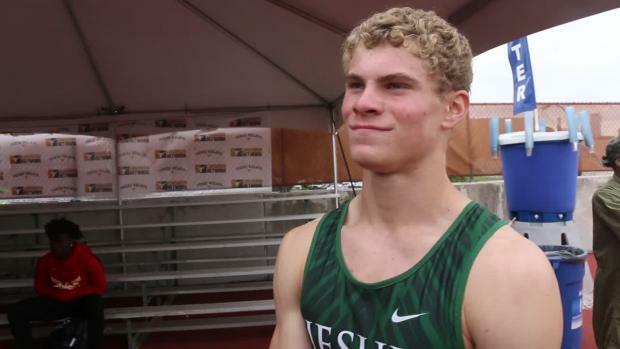 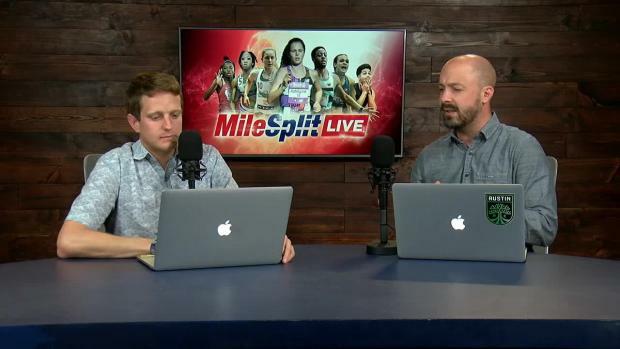 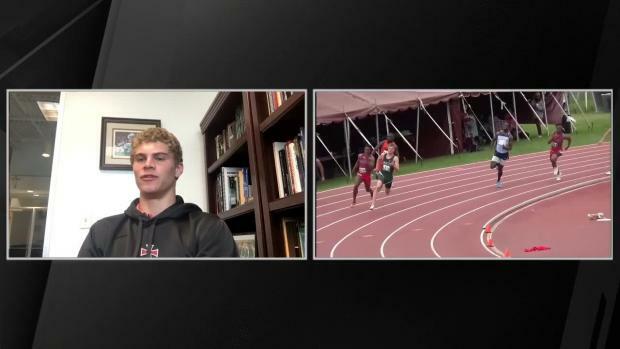 There's no MileSplit LIVE today, but the guys took some time to sit down with Houston Strake Jesuit's (TX) Matthew Boling, who threw down US No. 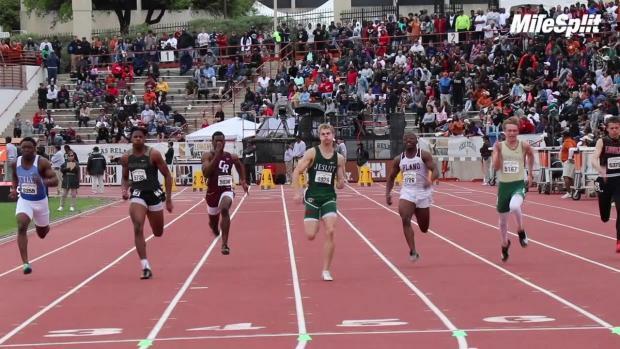 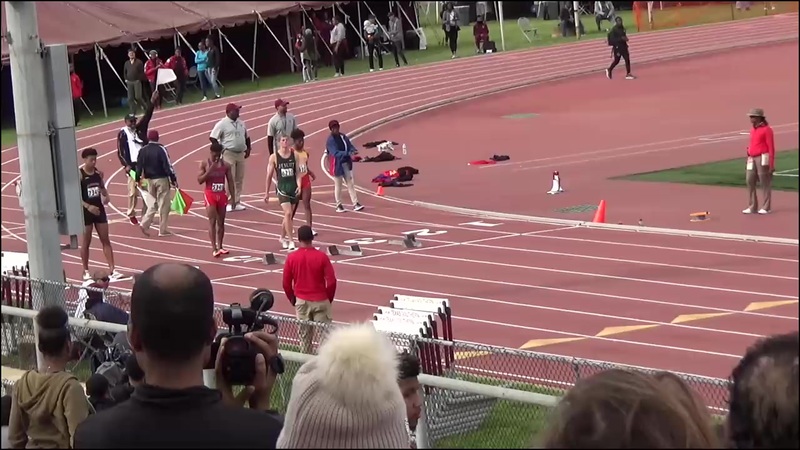 1 times in the 100m (10.22) and 200m (20.58) this weekend at the Texas Southern Relays. 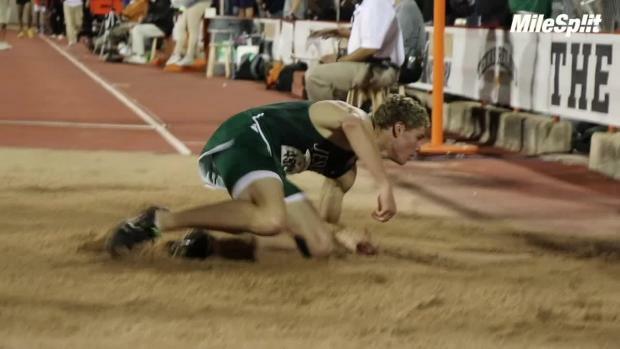 Check out what Boling had to say about his season so far.